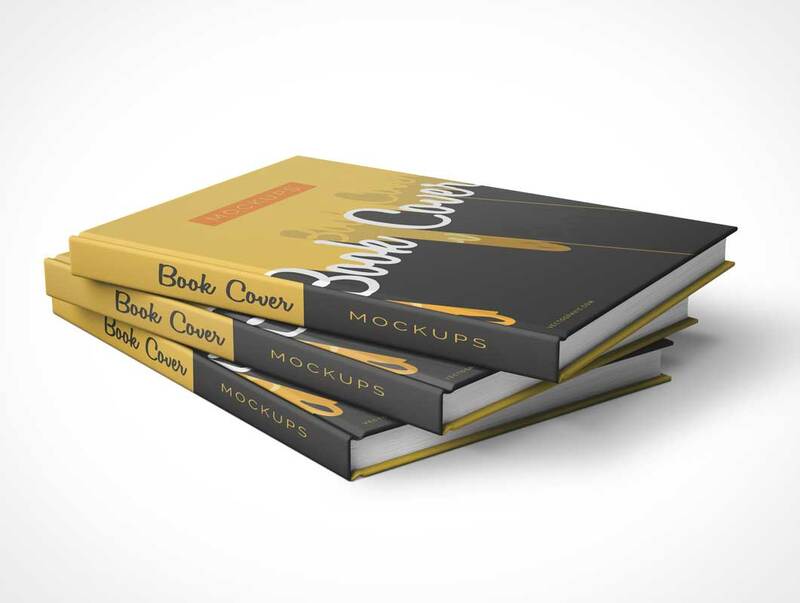 Simple Front and Back Cover Book Mockups and free to download is here, now is time to show your print design, especially book cover design in more realistic and effective way, quick and easy without any hassle. 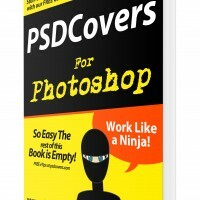 There are plenty of awesome and interesting book mockups in many variations, but most of them are need to be purchased. Here is an alternative choice of book cover mockups from one of my mockups collections to showcase your designs. Go ahead and grab the freebie…and keep share!